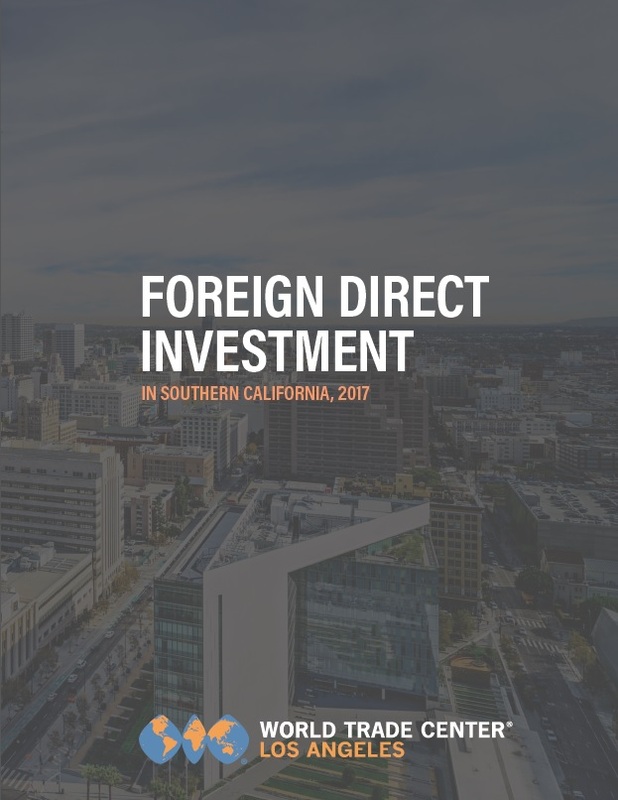 FDI is responsible for 439,000 jobs and nearly 10,000 firms in Southern California, according to the new World Trade Center Los Angeles (WTCLA) report, Foreign Direct Investment in Southern California, 2017…. LAEDC team is growing in 2016. 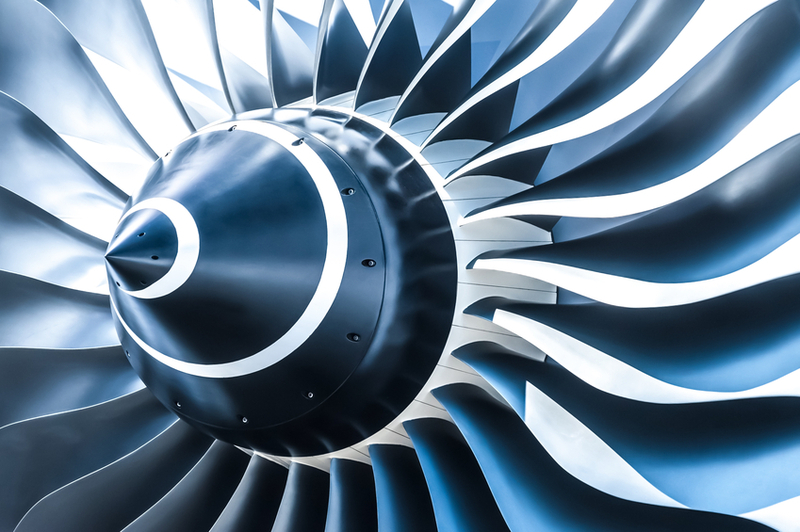 We are hiring for an Aerospace & Defense Sector Strategist. Click here for more details on this exciting opportunity. 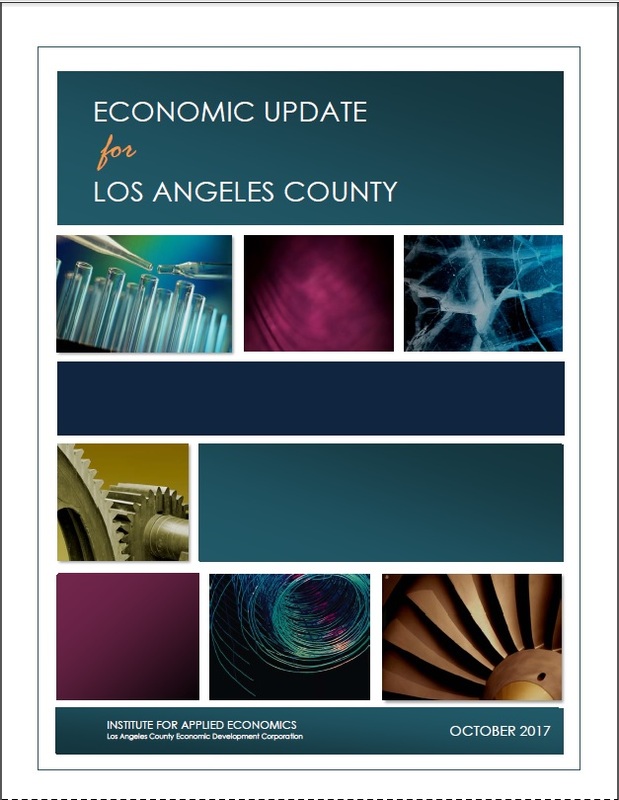 LAEDC team is growing in 2016. 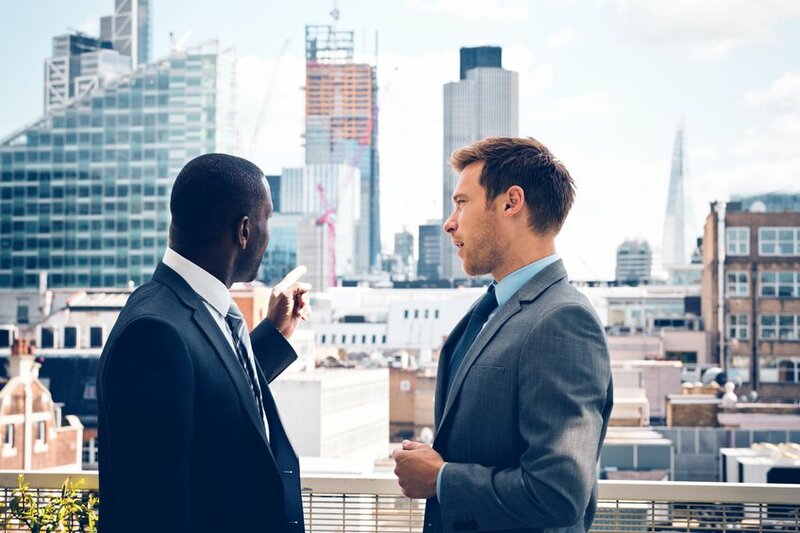 We are hiring for a Director of Real Estate Development and Strategic Initiatives. Click here for more details on this exciting opportunity.